Buttermilk gingerbread is a moist and spicy classic. Serve with a warm sauce or whipped cream. No frosting required. 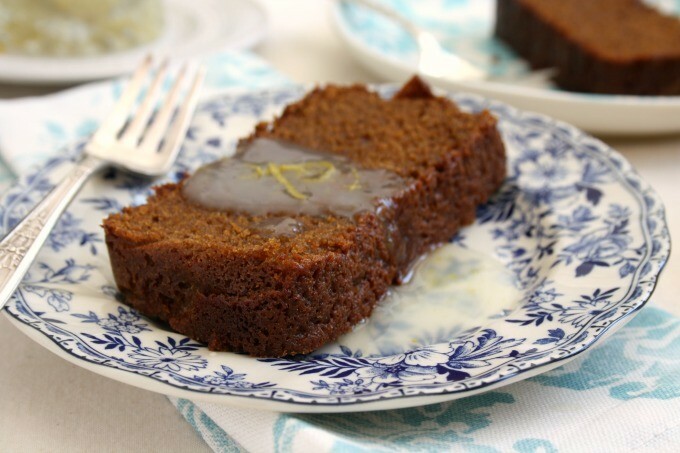 Did you grow up with the old-fashioned combination of lemon and gingerbread? 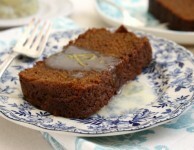 If there is any recipe that reminds me of my grandmother it’s gingerbread with warm lemon sauce. Gingerbread with lemon sauce sticks in my mind because, as a child, gingerbread with butterscotch sauce was my favourite. But tastes change and by the time I was baking my own gingerbread it was lemon sauce that I preferred. Lemon and gingerbread might sound like a wacky combination if you weren’t raised with it, but they really are delicious together. The combo is an East Coast classic. 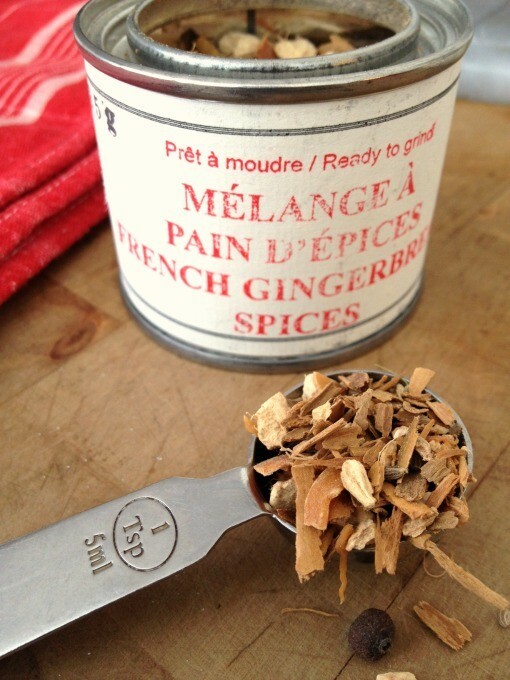 That’s the beauty of gingerbread — you can make it your own with family favourite blends of spices. The Lemon Sauce is meant to be on the thin side rather than thick like a custard or curd. If you prefer yours a little thicker use the larger amount of cornstarch. 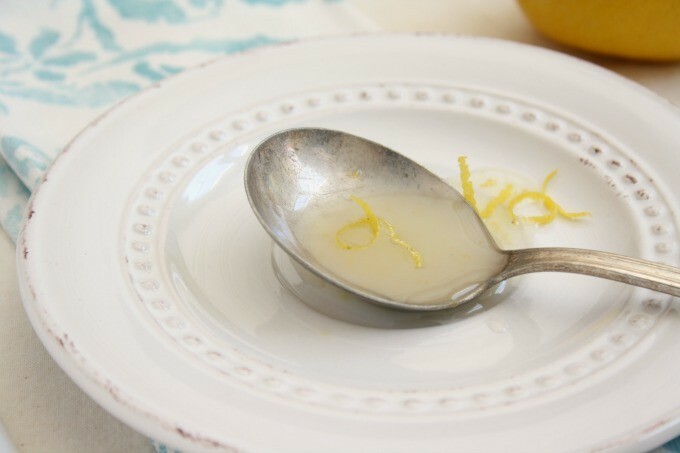 The lemon sauce recipe is adapted from Out of Old Nova Scotia Kitchens by Marie Nightingale originally published in 1970 and then reissued a few years ago. I doubled the lemon zest and tripled the lemon juice originally called for in the recipe. ** Can substitute buttermilk with an equal amount of unsweetened yogurt. Or, make your own by mixing 1/2 cup of milk (minus half a Tbsp) with 1/2 Tbsp. of either vinegar or lemon juice. Let the milk sit for a few minutes, until thickened. Heat oven to 350°F. Line a 9-inch-by-5-inch loaf pan with parchment paper or grease and flour it. In a medium bowl whisk flours, baking soda, salt and spices. In another bowl whisk the buttermilk and vanilla. In a large bowl beat the butter and brown sugar. Beat in molasses then eggs, one at a time. Scrape batter into prepared pan, smooth the top and bake for 50-60 min, until a tester inserted in the middle comes out clean. Cool in pan for 10 minutes then invert onto a rack. Cut into 1 1/2” slices and serve with warm lemon sauce. In a saucepan over medium heat whisk the cornstarch and salt in to the sugar. Whisk in the water. Bring to the boil and let simmer for 15 to 20 minutes until it begins to thicken. 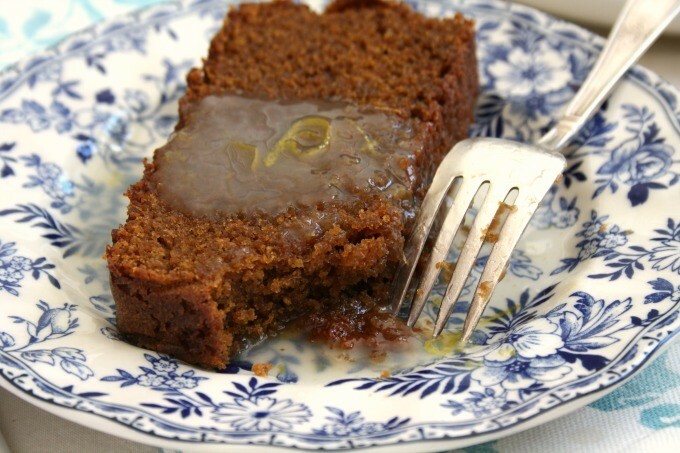 Stir in lemon juice, lemon rind and butter and pour over warmed slices of gingerbread. I wanted to send you this yummy recipe Of a Moist Molasses Cake…This recipe is over 100 years. 1 Cup Brown Sugar… 1 tesp Salt….1/4 Cup shortening…1 egg.. 3/4 Cup Crosby’s Molasses…..1 Cup sour milk or Buttermilk….1tesp Baking soda…1 & 3/4 Cups White flour….1/2 tesp cloves…1/2 tesp nutmeg…1/2 tesp cinnamon….3/4 cup raisins soaked in hot water until soft and plump & drain….. Cream sugar salt & shortening…Then add the following ingredients….Stir in raisins….bake 9×13 pan which has been greased and floured ….Bake 350 degree oven… for 30 – 35 minutes…Enjoy….. This 100+ year’s cake is delicious, as are all the molasses recipes you have sent. I have used your product for year’s and it is just great! I love ginger bread, My mom made lemon Sauce for Cottage Pudding.there was 12 of us in the family so she needed something quick and plenty full .Molasses buns was a weekly do ,as they were my dad favorite.I have a recipe for molasses buns i think i cut it out of Dartmouth Free Press .It said Hand me down molasses cookies by Mrs. Douglas Pattipas 1510 Hillcrest ,Halifax it went on to say the recipe was over a 100 years old .I have had it myself sense 1971.She called them cookies ,but added don’t roll them to thin.Its the only recipe that i have read where you mix your shortening ,sugar,molasses in a pot ,and brink to a boil ,than let cool of,and sift your dry ingredients. Dear Mary Ellen, Thank you so much for your message. The “Hand-me-down” cookies that you mention, are they thick and on the soft side? The mixing method sounds interesting, but I guess it works! Could you explain to me, WHY????? a person can not print this recipe?  The recipe is completely covered with additional words that are overwritten on various parts of the recipe. 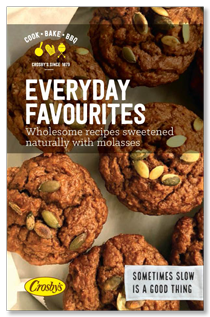 A person cannot download the e-book and cannot print the recipe……so, what is your purpose in the Crosby Kitchen, again????? Hi there, Please let me know if you were finally able to print things. We were having trouble with our site and the print links were also affected. All is fixed now.